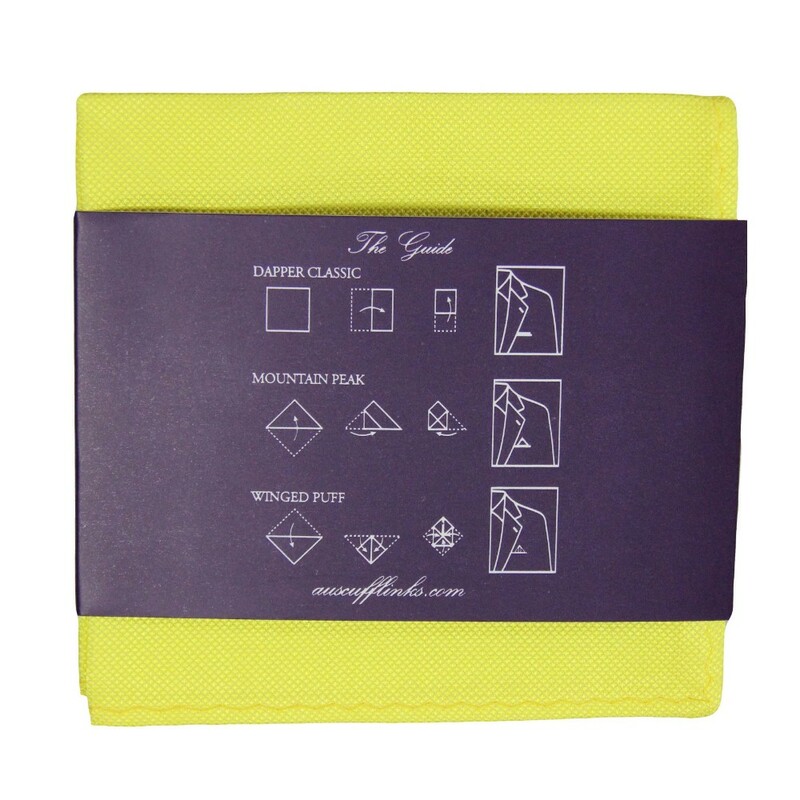 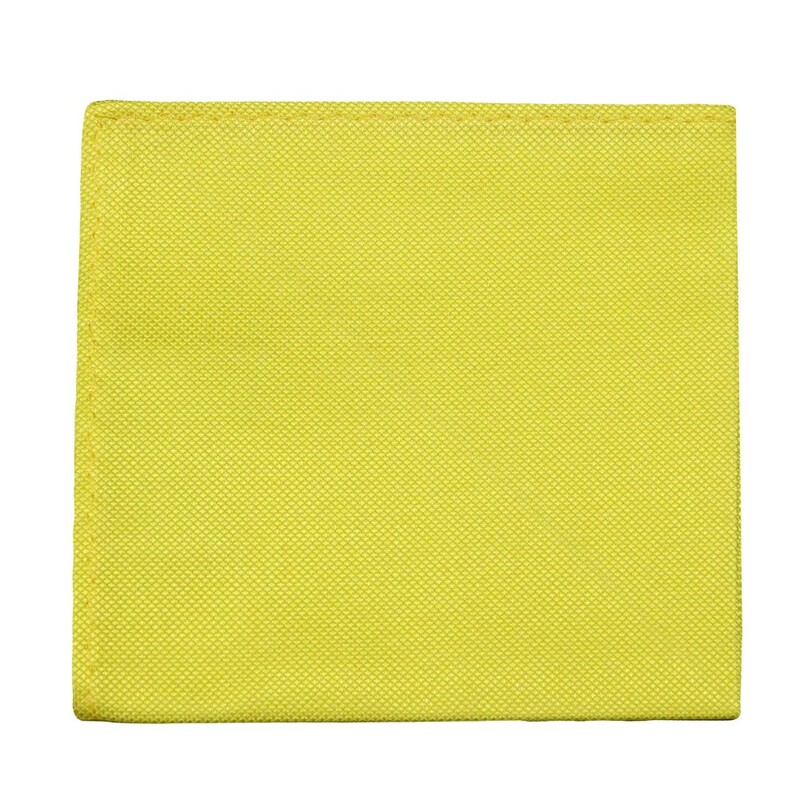 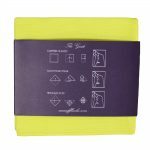 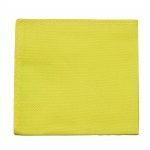 Make an unapologetically bold statement that is not shy nor quiet with this Classic Yellow Pocket Square. 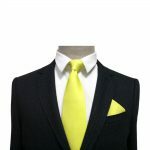 Stand out amongst the crowd when you pair this vivid colour of yellow with a dark grey or a rich black suit for any event or for simply going to work. 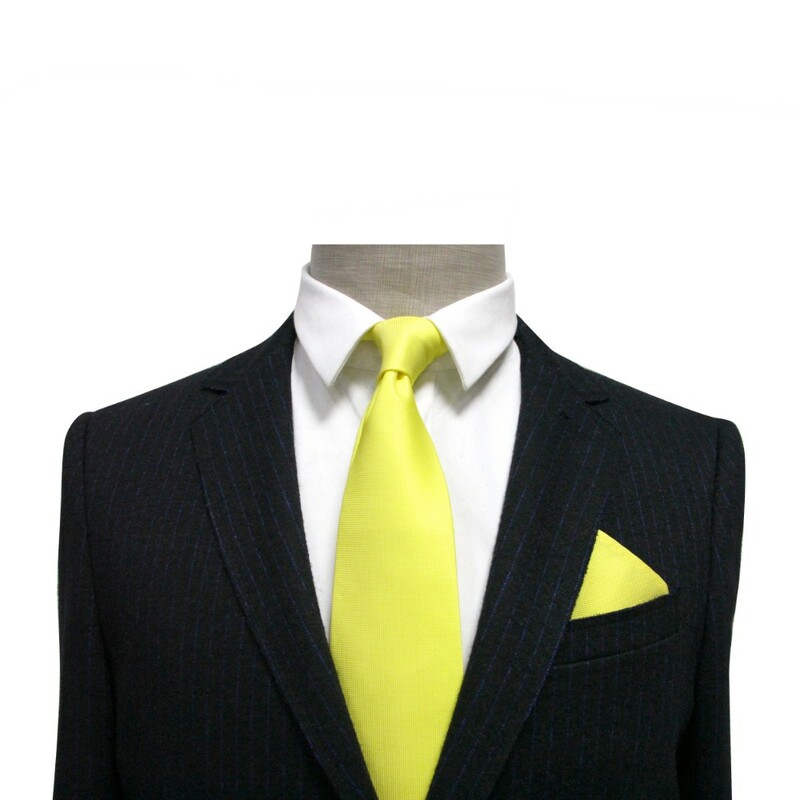 You can say goodbye to drab appearances and hello to turning heads with every step that you take. 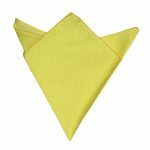 Order your pocket squares online today and see why these are some of the best Australia has to offer.